Bottelary Hills MTB Trails were opened by the Bottelary Hills Conservancy in April 2011 and allow controlled access to the conservancy via dedicated, well-marked routes. 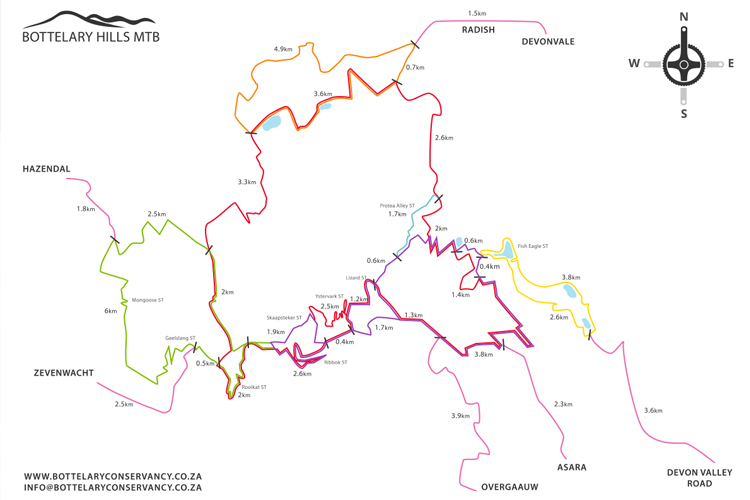 The rolling hillsides feature vineyards, farmland, conservation areas and trails comprised of farm roads, jeep tracks and numerous singletracks. While never too technical there are challenging climbs and a variety of distances on offer for riders of all fitness levels. A Mediterranean climate prevails providing cold wet winters and hot dry summers. 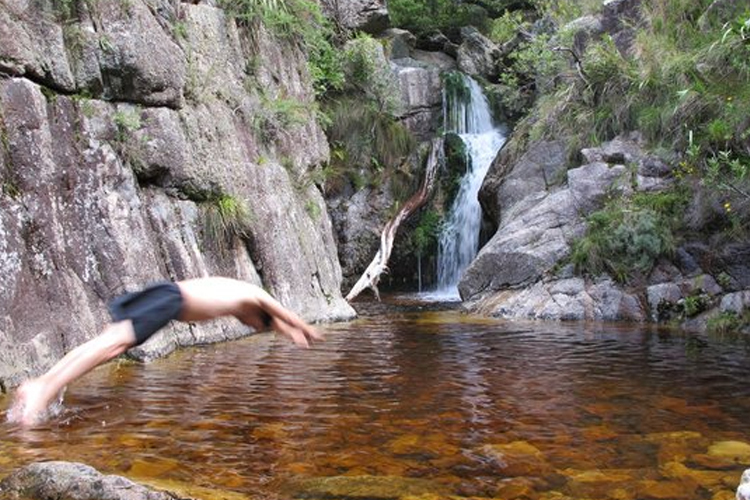 This nature reserve is home to the majestic Jonkershoek Mountains and parts of the Jonkershoek valley. Visitors may choose to explore one or both reserves, as they are in easy reach of each other. Various short walks are available on the reserve. Alternatively,the reserve offers four, more challenging, hikes ranging between 5.3km and 18km. 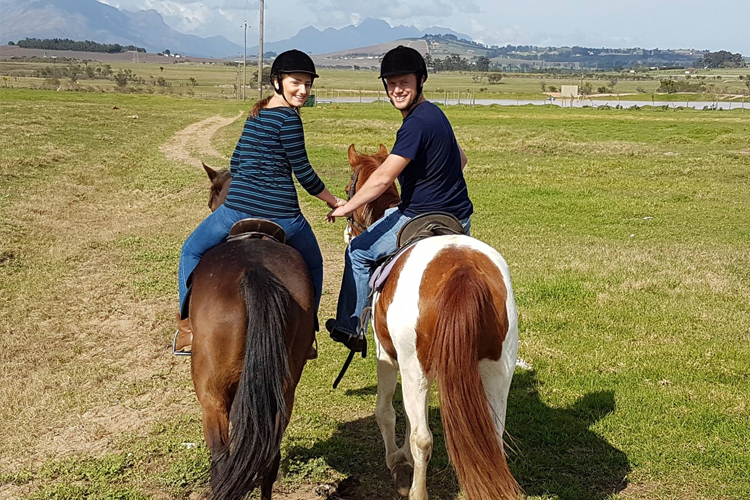 Clay Pigeon Adventures offers a wide range of shooting and other activities for the most fun you will have for a while. Our expert instructors can turn a first-timer into a well-trained, perfect-firing, pigeon-picking, straight-shooter.